Come fish Galveston Bay with us on our new Crevalle Boat! Come fish Galveston Bay with us! Frazier’s Guide Services offers a one-of-a-kind guided fishing experience, backed by over 40 years of experience in the area. 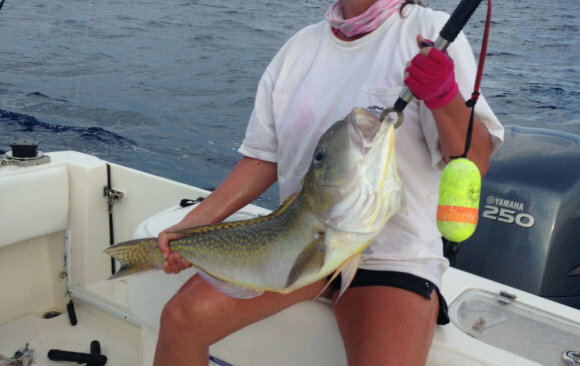 Our highly experienced crew can help you have the fishing adventure you’ve always wanted. 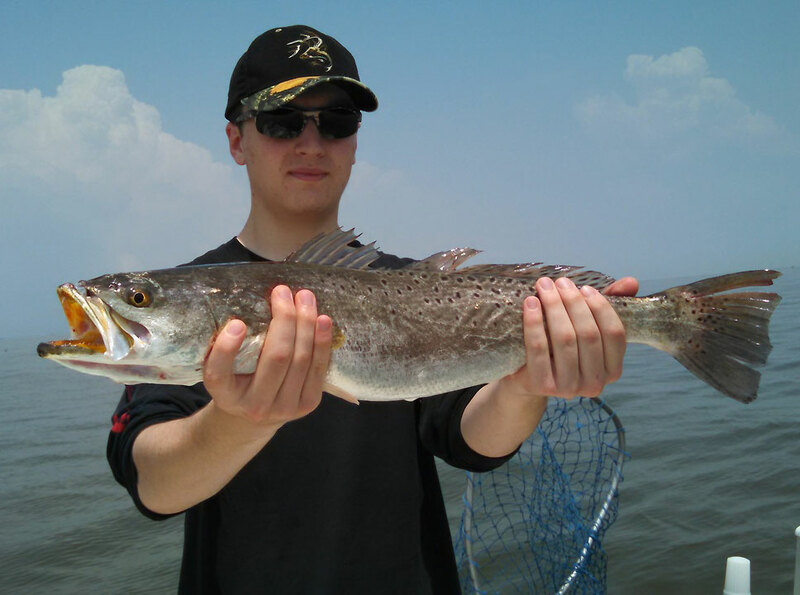 Fishing Galveston bay has never been easier or more rewarding! Galveston Texas Bay fishing offers some of the most diverse fishing available for a vast range of species and fishing techniques. The Galveston Bay system is a large healthy bay complex consisting of West and East Galveston Bay, and Trinity Bay area. These bays are beaming with various species of fish guaranteed to get your blood pumping. Galveston Bay complex boasts the largest jetties in the U.S. with miles of beachfront fishing opportunities. Roaming these waters are three of the state’s most sought after game fish including, redfish, speckled trout, and flounder. Deep sea fishing out of Galveston and Freeport Texas is world class. Our experienced fishing guides will take you offshore fishing on a rod-bending, line screaming experience! You will target many different species of fish including, tuna, kingfish, snapper, grouper, wahoo, dorado and many others. Come see what Galveston offshore fishing is all about. You’ll be impressed and return for many years to come! Frazier’s is our wise captain, Ralph Frazier. As one of the area’s most experienced, successful fishing guides, Ralph has won many of Texas’ most prestigious saltwater fishing tournaments. He teaches seminars, guides clients, and scouts the waters looking for fish activity. Ralph has been a professional fishing guide since 1973, and it is because of him that there are up to 20 guides and charter boats making trips to and from the bay on a daily basis. 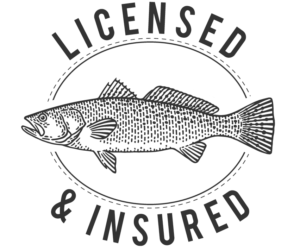 Frazier’s Guide Services is also one of the only licensed and Insured guiding services in the Galveston and Freeport Bay. Whether you are diehard deep-sea fishermen, or a novice just looking to learn the ropes and try your hand – you’ve come to the right place. Here at Frazier’s, we are happy to lend a hand and help all of our clients enjoy their time, learn something new, and in the end just have fun on the water. Go on a Charter Fishing Trip of a LIFETIME! Right here in Galveston Texas! Capt. Frazier has a real passion for saltwater fishing. Capt. 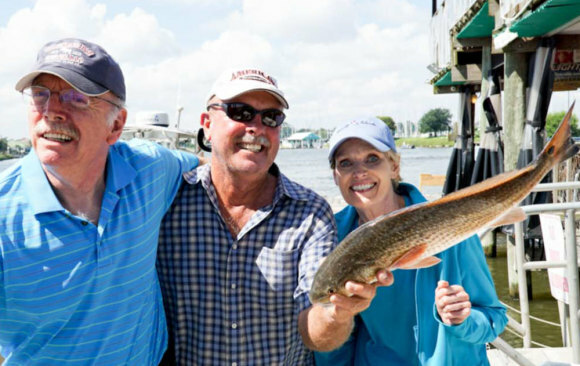 Ralph Frazier is one of the Galveston area's most experienced and successful fishing guides around. He has won many of Texas's most prestigious saltwater fishing tournaments. When he is not guiding clients, he is participating in fishing tournaments, teaching seminars or just scouting the waters looking for fish activity. 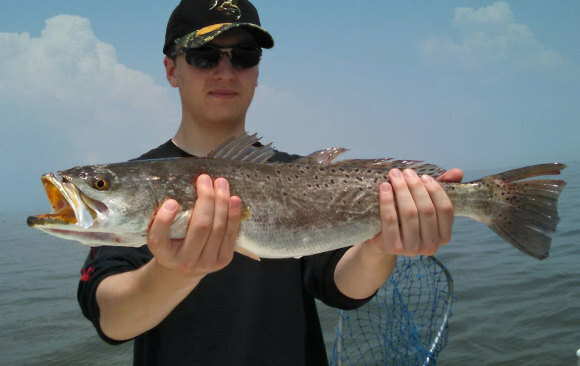 His years of extensive experience in Galveston fishing will help you catch fish!